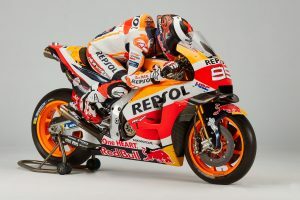 Spaniard recovers from broken scaphoid sustained last month. 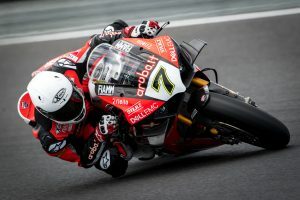 Australia's Gardner an impressive seventh in Spain. 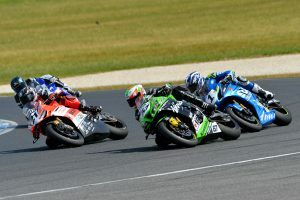 Wagner and Maxwell complete the top three as Liminton tops Supersport category. 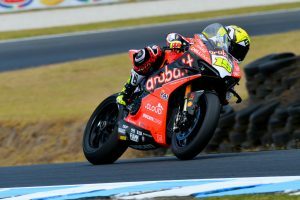 Aruba.it Racing - Ducati talent 14th at Phillip Island test. 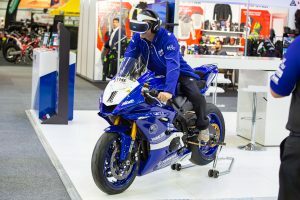 Factory Yamaha rider adamant he's in a better place than what the times indicate. 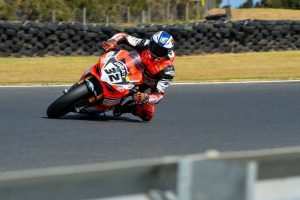 Australian contender makes first official outing with SAG Racing Team. 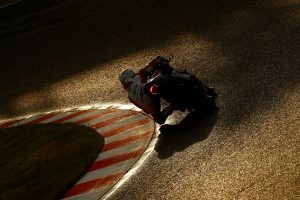 Prizes and experiences on offer for race fans this weekend. 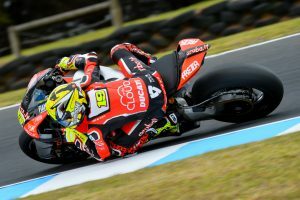 Australian champion endures difficult two days of testing at the Island. 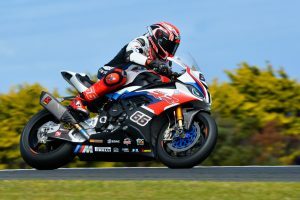 BMW Motorrad talent second fastest at Phillip Island test. 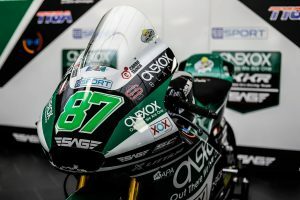 Kawasaki Racing Team contender records top three time in testing. 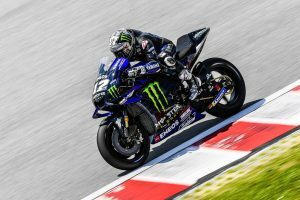 Sykes and Haslam round the top three as Herfoss finishes 19th. 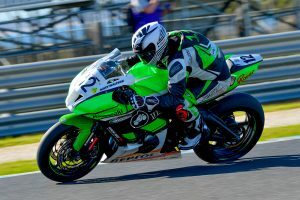 British contender still aiming for improvements with factory CBR1000RR SP2. 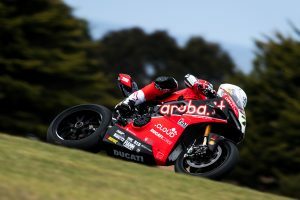 Aruba.it Racing - Ducati rider 13th on day one in Australia. Wildcards Herfoss and Toparis 19th and 14th in their respective categories. 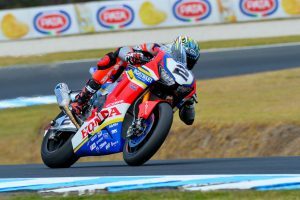 Australian championship to be broadcasted on Fox Sports and SBS. 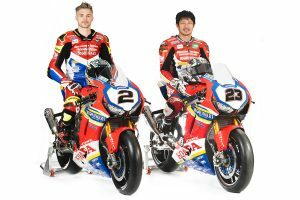 Camier and Kiyonari present WorldSBK-spec Honda CBR1000RR SP2. 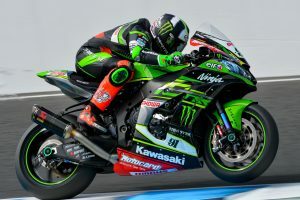 Defending champion team of Rea and Haslam uncover latest Ninja ZX-10RR. 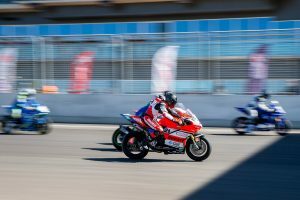 Link International brands strengthen support of Superbike series. 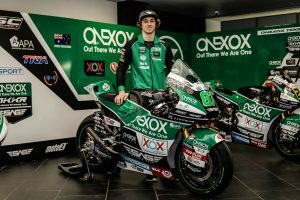 Australian contender set for Qatar Moto2 test next month. 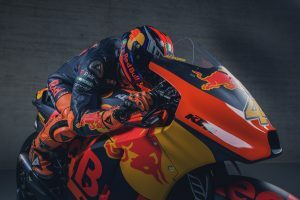 Malaysian event to mark round two of 2019-2020 EWC. 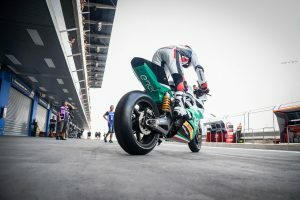 Dorna discusses electric-powered category with teams and sponsors. 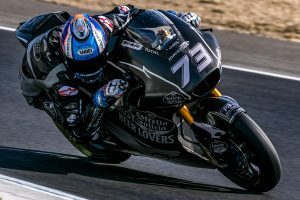 Teammate Zarco to play important role in RC16 development. 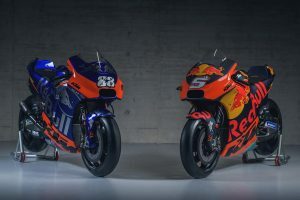 Red Bull KTM Factory Racing and Red Bull KTM Tech3 unveil liveries. 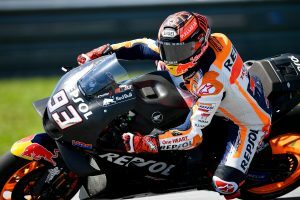 Repsol Honda talent still easing back into riding following shoulder surgery. 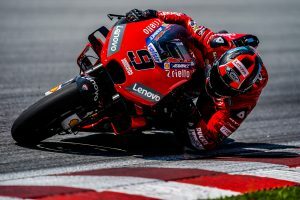 Ducati riders lock out top four at Sepang MotoGP test. 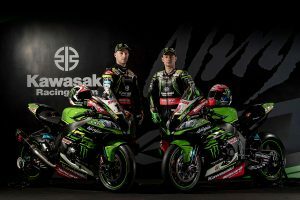 Kawasaki-supported rider to pilot new ZX-10RR in 2019. 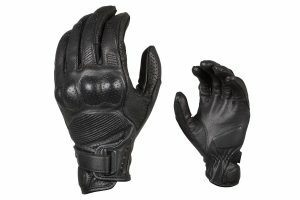 Leather summer motorcycle glove with exceptional protection. 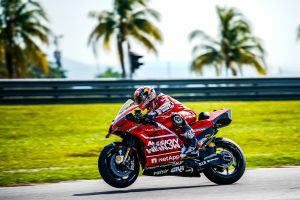 Positive three days of testing at Sepang satisfying for the Spaniard. 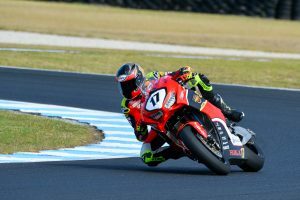 Team Suzuki Ecstar rider improves package in Malaysia. 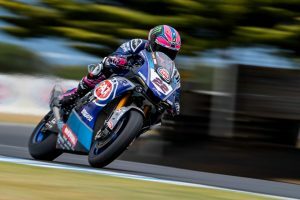 Rookie Bagnaia second followed by Australia's Miller in third.